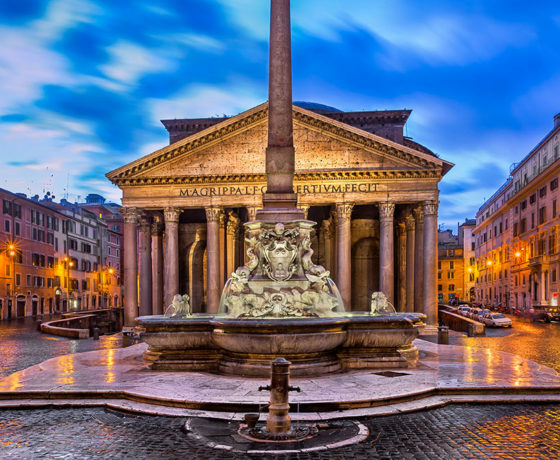 School Trips & Educational Italy Tours | Son Tours Inc.
Italy is rich with culture and history, from the time of Ancient Emperors, the Roman Senate, and gladiators to the artistic and scientific Renaissance that saw the birth of da Vinci, Galileo, the Sistine Chapel, and so much more. 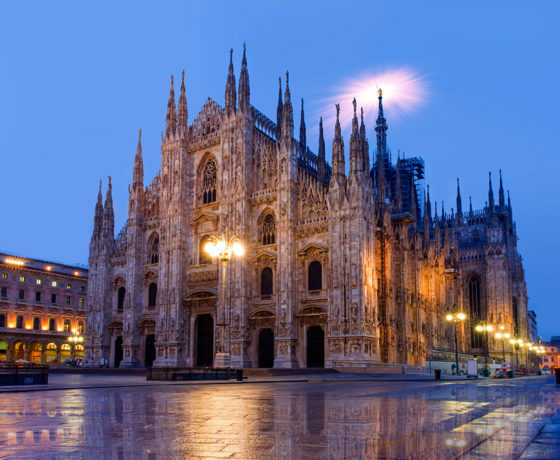 Still, into the modern and postmodern eras, Italy has been a site of inspiration for artists and scientists from all over the world. 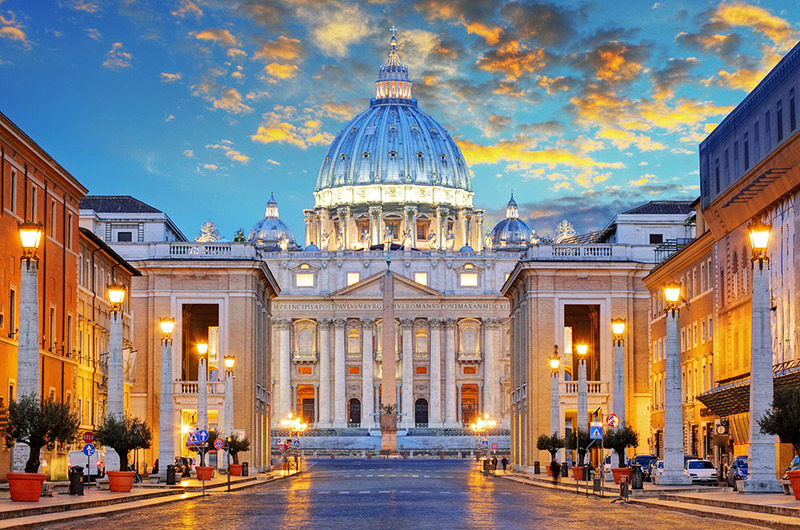 Bring your students to Rome and beyond, and stir within them the inspiration of a lifetime with one of our educational, fun student tours of Italy. 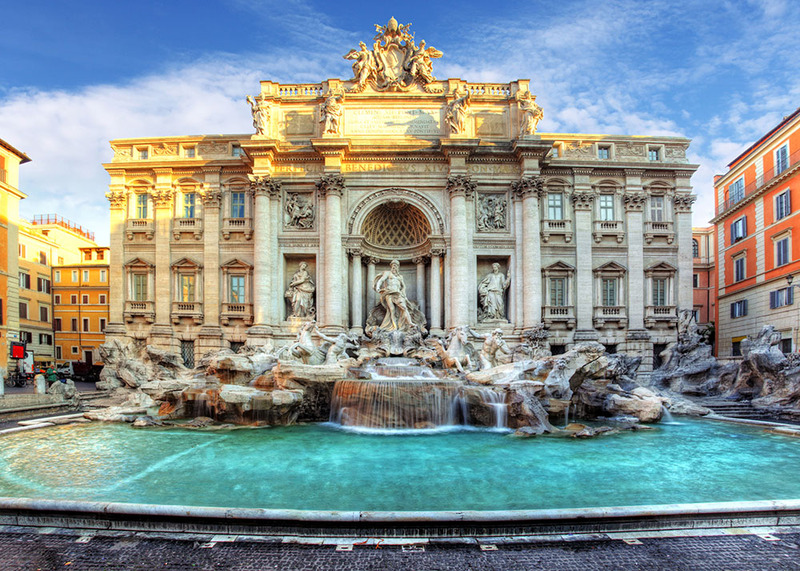 Why Choose Son Tours for Your School Trip to Italy? Flights, hotels, admissions, security, transportation, scheduling, and so much more goes into planning an international trip, and it’s especially difficult when billing parents comes into play. 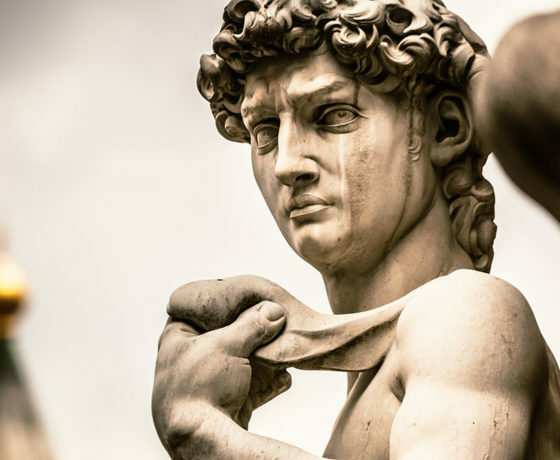 When you book with Son Tours, however, we take care of all of those details; all you have to do is tell us where you want to go and what you want to achieve with your student trip to Italy, and we’ll help out every step of the way. To find out more about what you get with Son Tours, click here. Colosseum: Also known as the Flavian Amphitheatre, this arena in Rome was constructed about 2000 years ago and could seat over 50,000 spectators for combat between gladiators and/or animals. 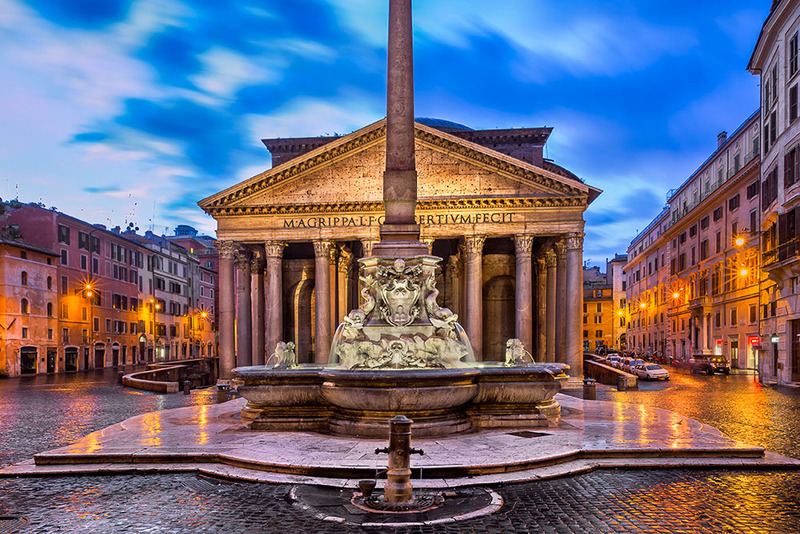 Pantheon: This 2000-year-old temple is home to the burial sites of painters, architects, composers, kings, and a queen, and now functions as a Catholic church. 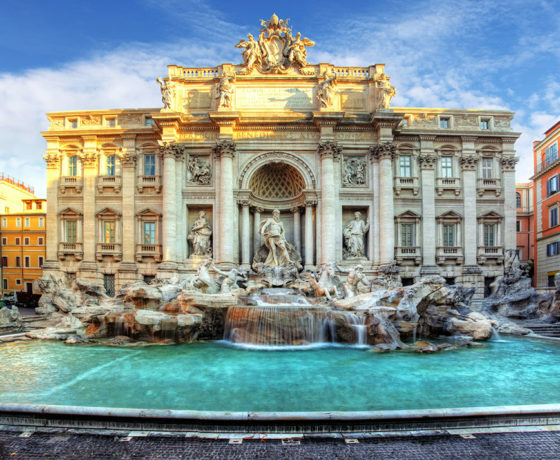 Trevi Fountain: One of the most famous fountains in the world, this iconic work of art is a testament to Baroque sculpture and well worth visiting on a trip to Rome. 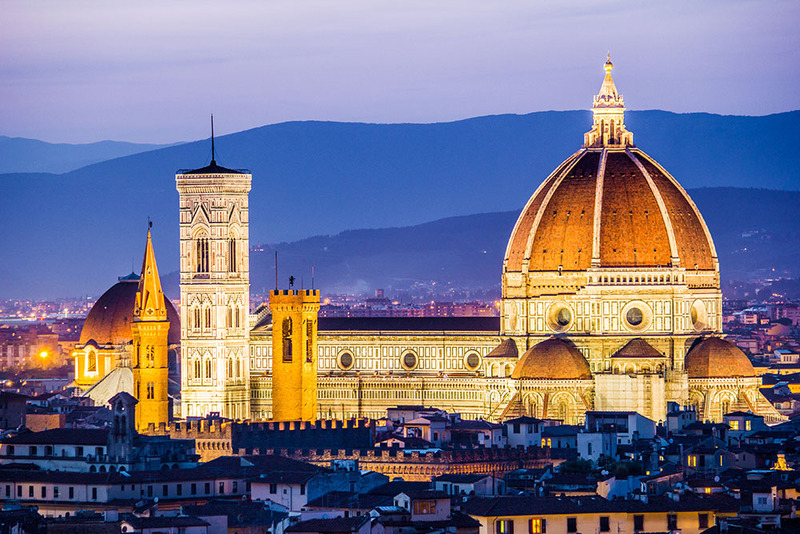 Piazza del Duomo: An incredible work of Gothic architecture, the plaza is home to a cathedral that began construction in the 13th century and was not fully finished until around 700 years later. 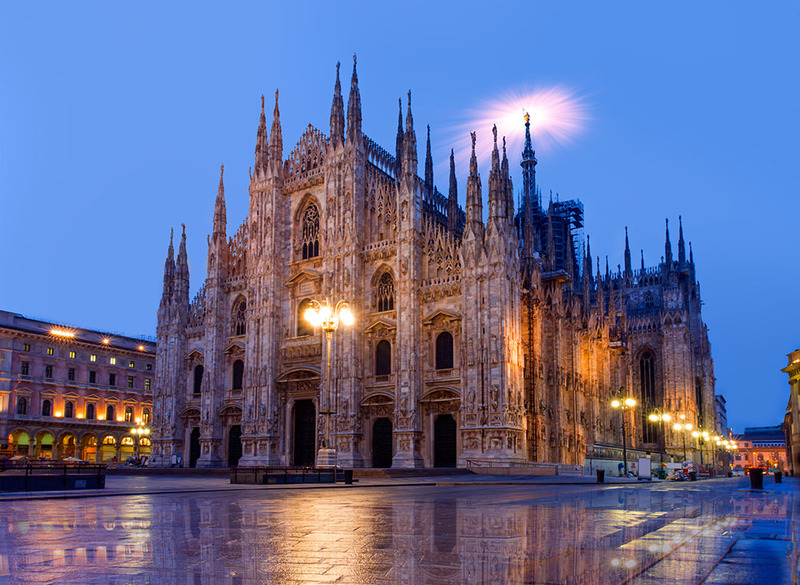 It is full of art and also the third largest cathedral in the world. 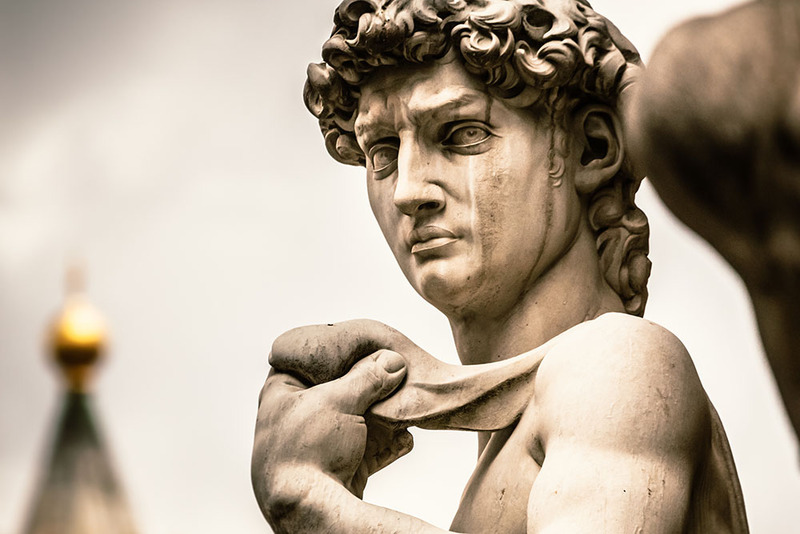 Galleria dell’Accademia: This gallery is full of magnificent works of art from multiple eras of Italian painting, sculpture, and more, including Michelangelo’s David. 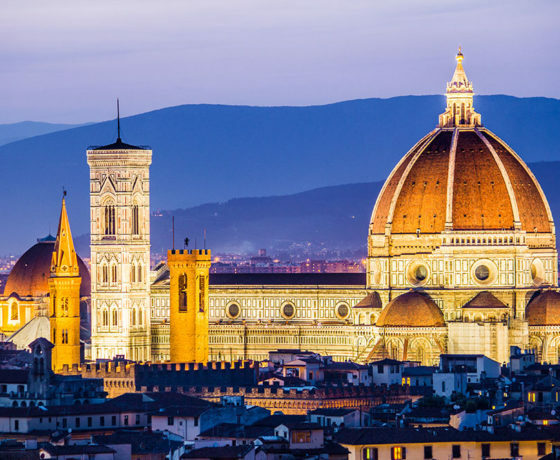 Uffizi Museum: This museum holds quite the collection of priceless Italian works of art, primarily from the Italian Renaissance. 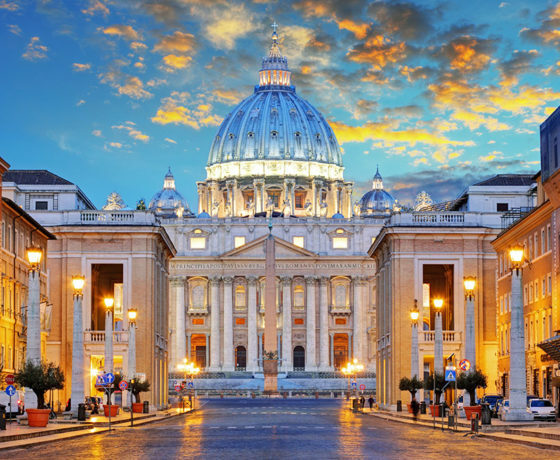 Vatican City: One of the most sacred places in Christendom and home to the largest religious building in the world, the State of the Vatican City is an impressive center of art, architecture, history, and religion. Here, students can stand inside the Sistine Chapel and see the famous ceiling painted by Michelangelo.